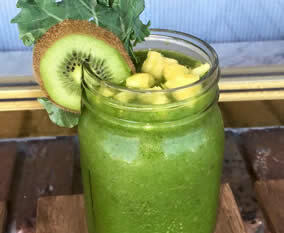 The Happy Healthy Human is both a cafe and a market that provides the highest quality organic food in a relaxed and comfortable environment. Come try one of our awesome Acai Bowls along with a cold-pressed juice. 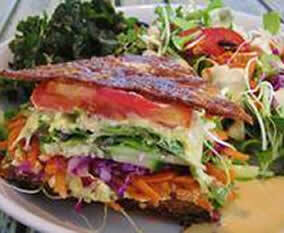 Then take home fresh organic produce to prepare your own vegan specialties at home. 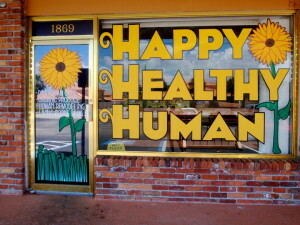 The Happy Healthy Human has fresh certified organic produce and to prepare your own vegan specialties at home. Our selection varies based on the season and local availability. 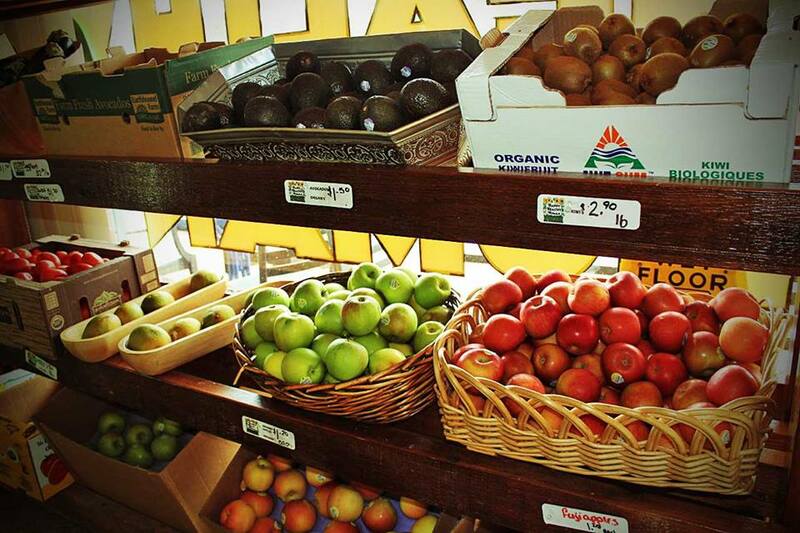 Our prices make eating organic affordable!